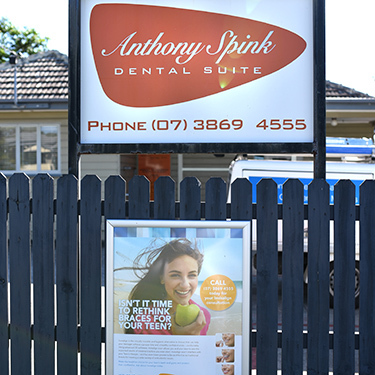 Dentist Dr Anthony Spink originally opened a clinic in Sandgate nearly 20 years ago. He moved the practice to Brighton in 2007, serving our relaxed, family-friendly area with a range of dental services. 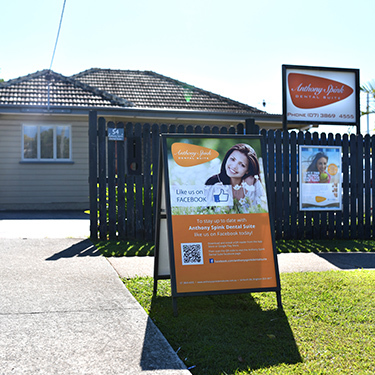 You’ll find us conveniently located between Brighton State School and St Kierans Primary School with free parking offered on-site. 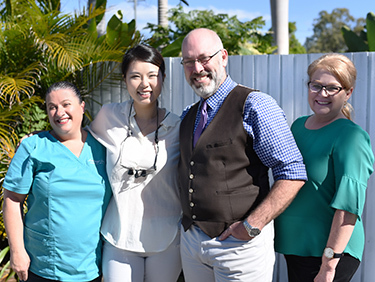 Together with Dr Esther Kim, Dr Anthony treats all ages with a caring touch in a beautifully restored, homely facility that will immediately make you feel at ease and comfortable. 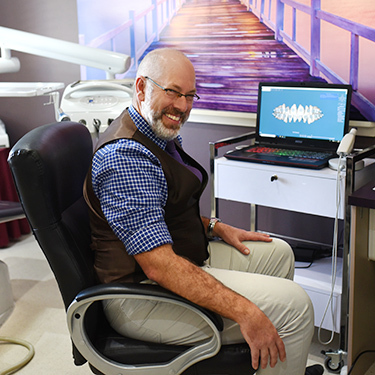 We’ve stayed up-to-date on the latest equipment and techniques in dentistry to ensure our patients receive the best possible care. 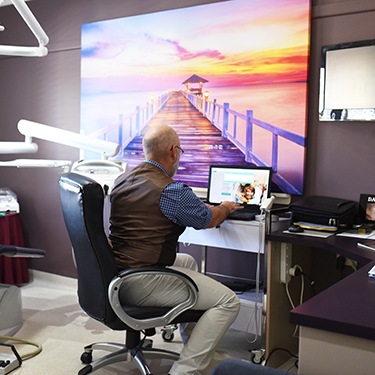 Amongst the leading-edge solutions you’ll find at our practice include a digital scanner and design software, which allows scans to be used instead of messy and uncomfortable moulds. Your restorations can be completely created on the computer, ensuring a precise match. With our 4D milling machine, crowns can be created in two-and-a-half hours, and dentures, partial dentures or bridges can be fabricated over the day. Only digital, low-dose radiation X-rays are used, which shortens the time necessary to complete your treatment. 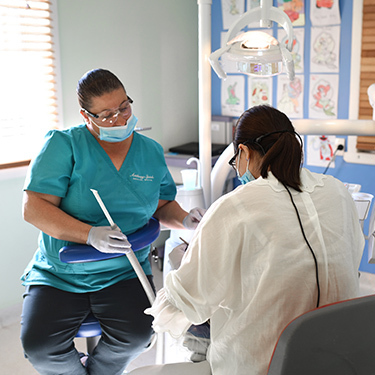 We want to keep your dental visits convenient, which is why we offer a variety of hours that fit in with your busy schedule. For those in need of immediate attention, we have same-day visits available. Late opening hours ensure that you can stop by after your workday, or your children can come by after school. Additionally, you can use your health fund coverage, which is processed on the spot with HICAPS. ZipMoney payment plans are also available.